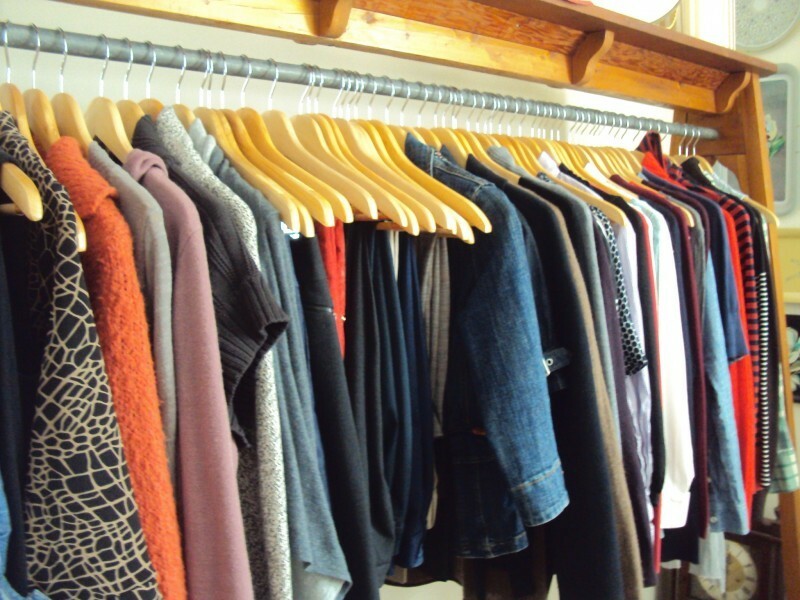 We offer clothing to those in need twice monthly, on the 2nd and 4th Fridays of every month. 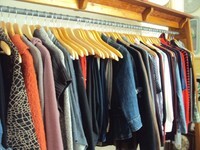 The Clothes Closet is open from 8:30 am to 2:00 pm. We accept clean donated clothes, shoes, and household goods to distribute at no charge, which are not for resale. We also contribute clothing through shelters and the Salvation Army. Thank you to Claudia, Sandy, Mel H, Sandra, Eddie, Mark, Sherree, Joan and everyone who successfully shows the love of Christ to our community.